Well good morning! I know it’s been weeks and weeks since I’ve been here . . . life sometimes happens . 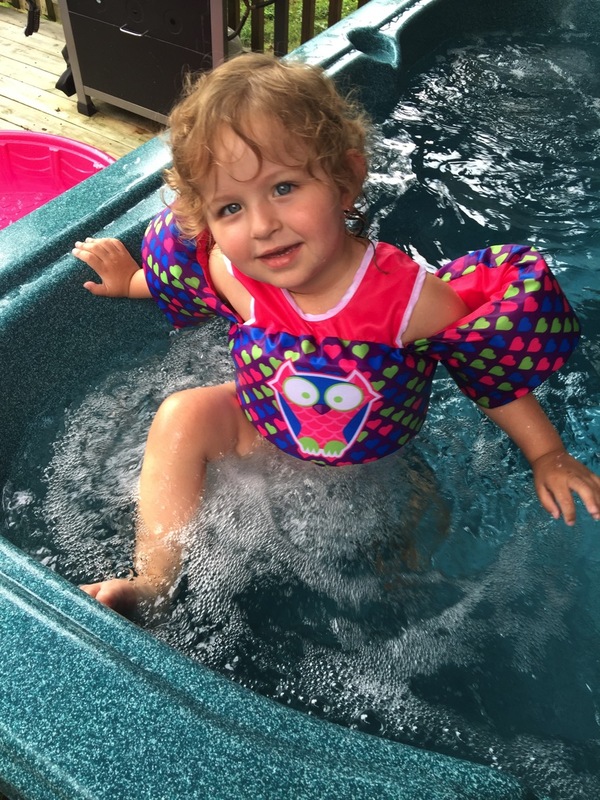 . . it’s almost three, calls me MomMom and goes nonstop (I would love to strap a Fitbit on her just for one day)! I have to admit that I practically panicked when it dawned on me that I had a card due on the Quietfire Creations Blog today. However . . . it’s done and you can read more about it and see more photos over on the Quietfire Creations Blog! Good morning all! There’s excitement in the air this week over at Quietfire Design . . . new metal cutting dies! 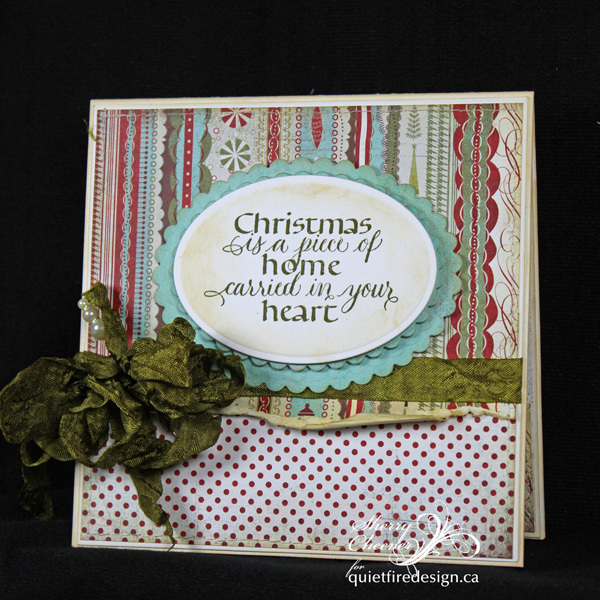 Suzanne, the owner of Quietfire, has collaborated with Elizabeth Craft Designs in the making of her beautiful hand-calligraphered sentiments into dies! All week long, the Quietfire “artlets” have been sharing projects we’ve made with the new dies over on the Quietfire Creations Blog. Today is my day to share, so I hope you’ll hope over and take a look around!